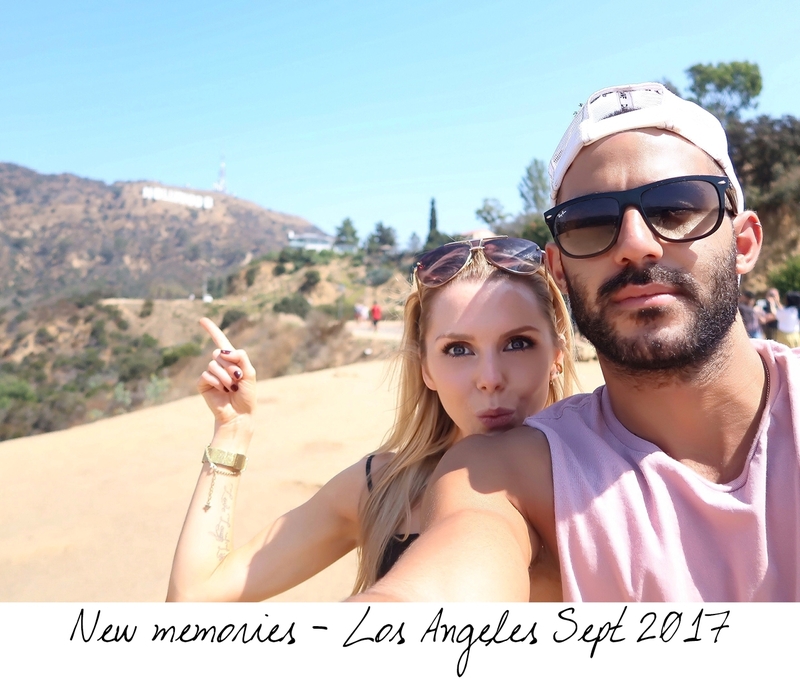 My life used to be so exciting, I travelled the world, went to the most amazing parties and pretty much said YES to any opportunity. I was a ‘wet hair girl’ and by definition a girl that simply jumps at any opportunity – the good, the bad and the damn right crazy. Mid twenties I freaked out, pressurised by society to settle down, get a job in the real world, find a place to call home. This year something happened. I quit the real world after lasting approximately five minutes and started to live my life how I always like to live my life – on the edge of reason. Flying solo. Do it. A single trip alone is enough to make you realise you’re quite capable of doing anything you want – alone. 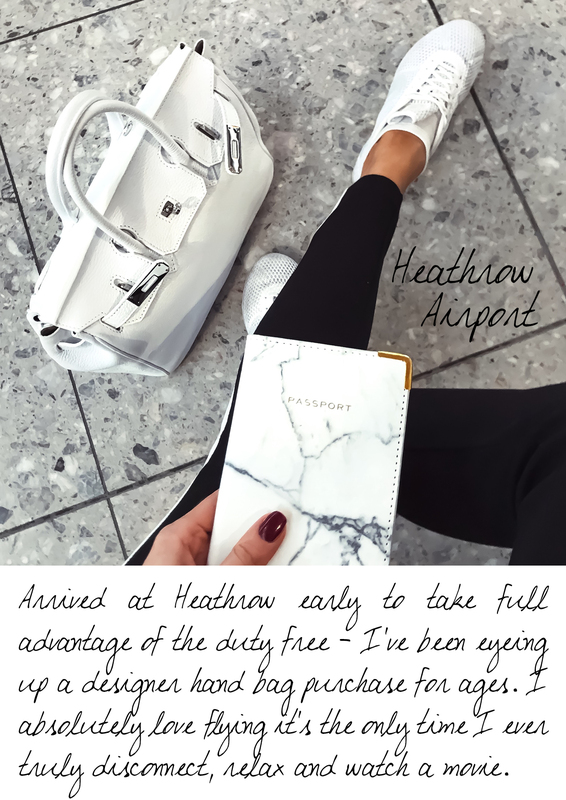 The world suddenly becomes a less scary place and the fact an unorganised, chaotic, clumsy human being like myself made it back in one piece just about proves that anyone is capable of flying across the world solo. 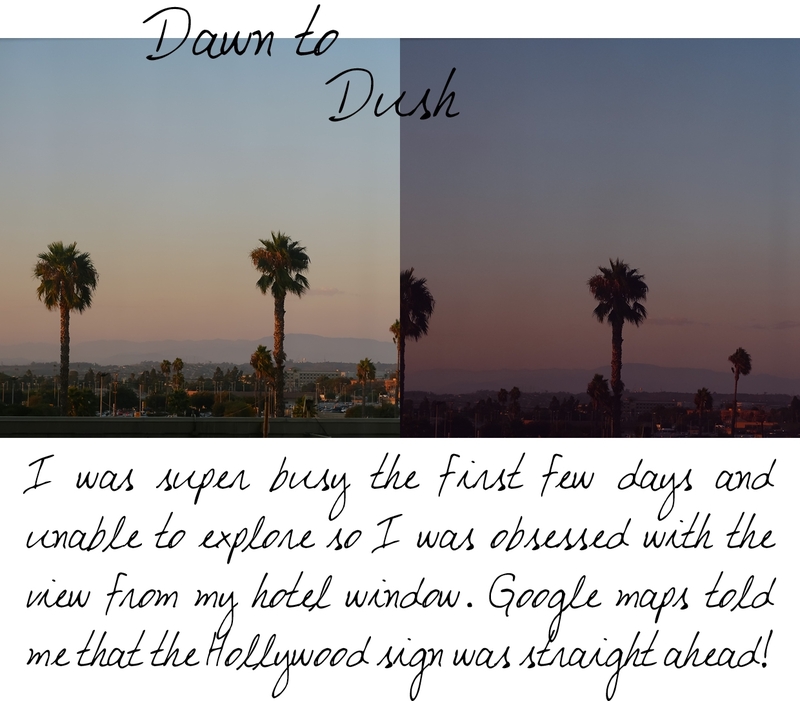 Why did I go to the ‘City Of Angels’ on a whim? 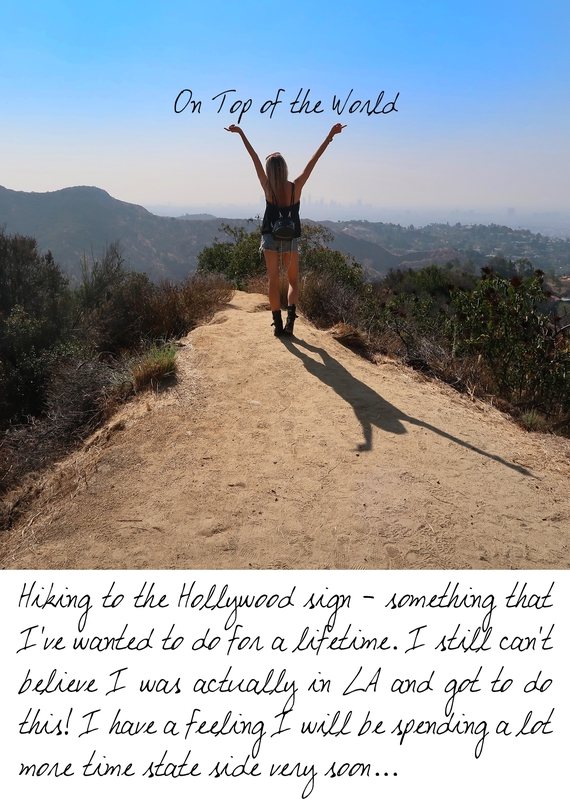 TBC…..but what I can share with you is an insight into my crazy adventure to Hollywood. 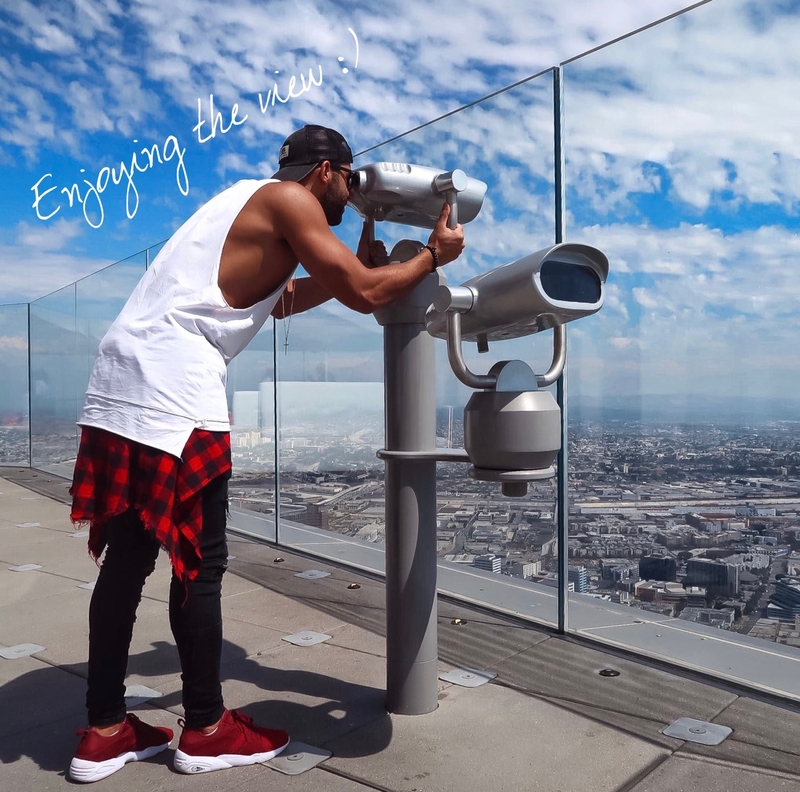 THINGS YOU MUST DO IN LA. Walk from Venice Beach to Santa Monica Pier. 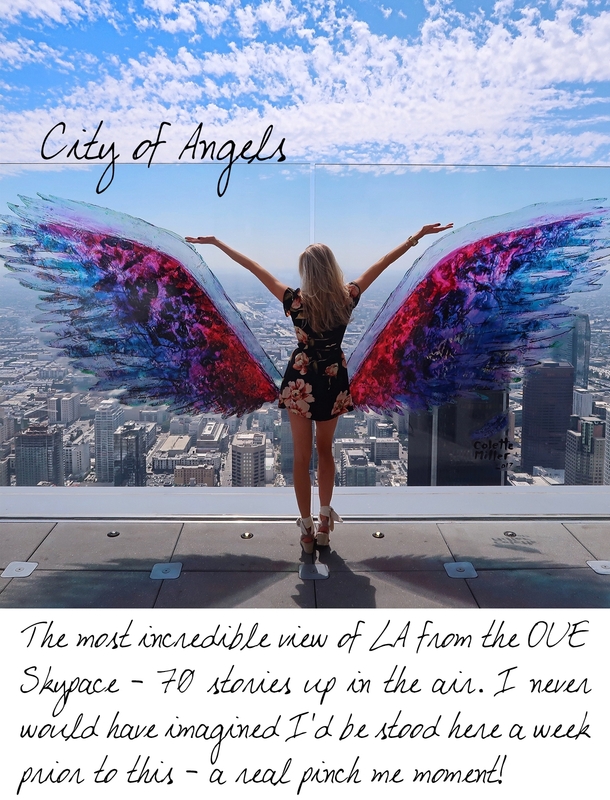 Slide over LA at One Skyspace rooftop. Get a vanilla and chocolate Sprinkles Cupcake from an ATM machine – honestly the best thing I have EVER tasted. Shop at The Grove and Rodeo Drive – it feels like Disney Land for the avid shopaholic (like myself). The Highlight Room for a rooftop drink – try not to fall in the pool whilst drunk. The Montagne Hotel for a rooftop brunch. Stay at the Avalon Hotel, Beverley Hills. I didn’t make it to Malibu but it’s definitely on my list for next time.